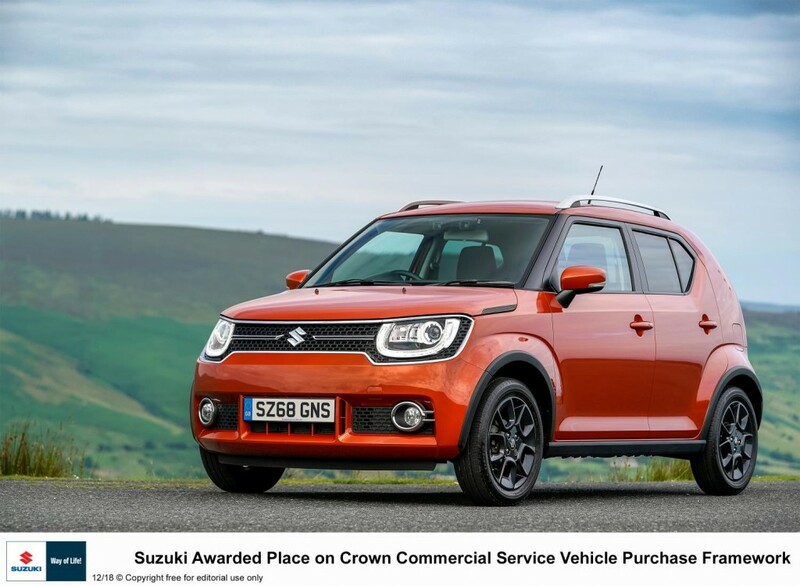 Fiat Chrysler Automobiles UK is celebrating after being granted inclusion in the framework for the Crown Commercial Service (CCS), the Government scheme which provides vehicles to the public sector. 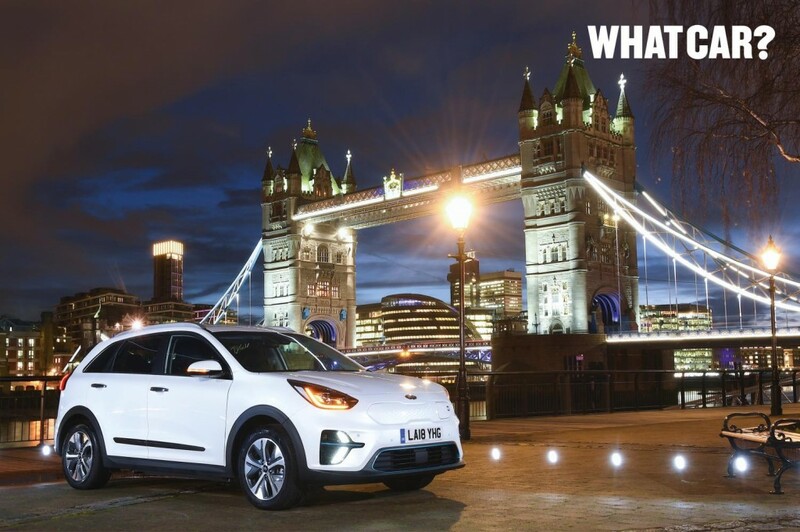 Kia Motors has kicked off its role as Official Partner of the UEFA Europa League, as the 2018-19 tournament began yesterday. 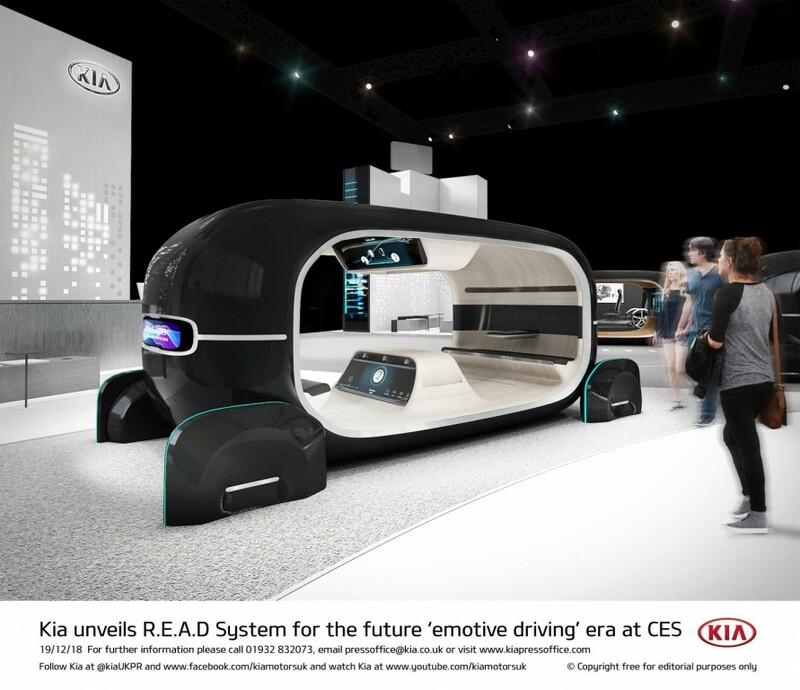 Kia’s three-year sponsorship agreement runs through to the UEFA Europa League final in 2021, and sees the introduction of a series of new programs and initiatives to bring fans closer to the tournament than ever before. Belle-Île-en-Mer (France), September 21, 2018 – In association with its partners the Belle-Île-en-Mer Community of Communes, Morbihan Energies, Les Cars Bleus and Enedis, Groupe Renault – a major player in the world of electric ecosystems – is delighted to unveil a brand new joint project known as FlexMob’île. The aim of this smart electric ecosystem is to facilitate the energy transition on the French island of Belle-Île-en-Mer which lies off the coast of southern Brittany. 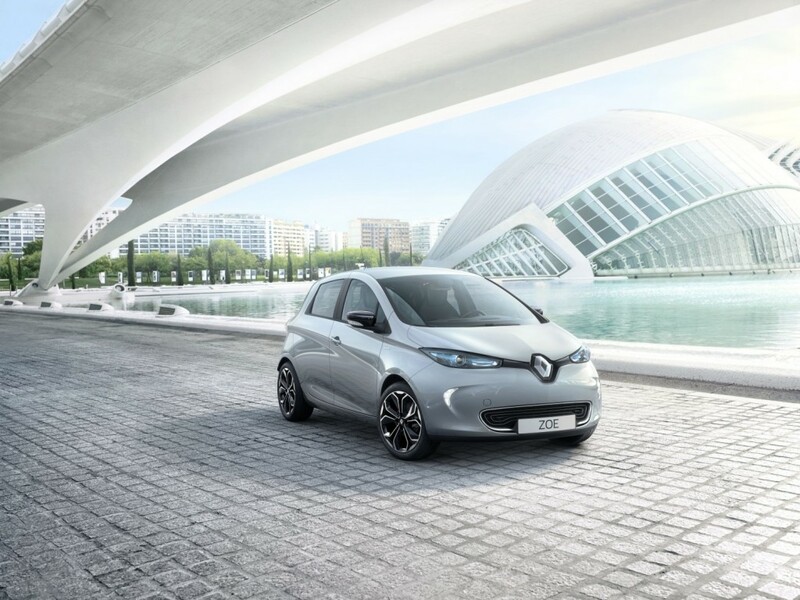 Groupe Renault and ADA, a subsidiary of the Rousselet Group, are launching the Moov'In.Paris application, which will provide access to their free-floating car-sharing service for electric vehicles. 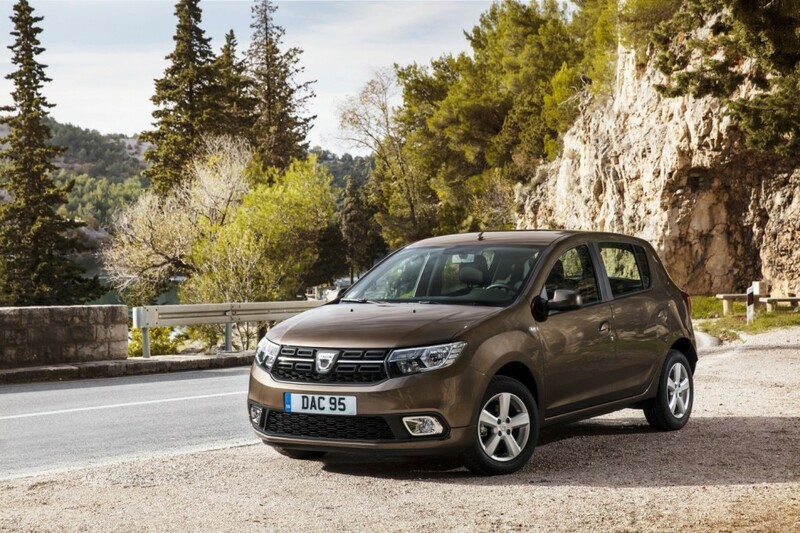 The All-New Dacia Duster has been crowned Best Off-Roader by the Parkers team as part of its New Car Awards 2019, with the Duster praised as “the perfect choice” for the award. It’s back! 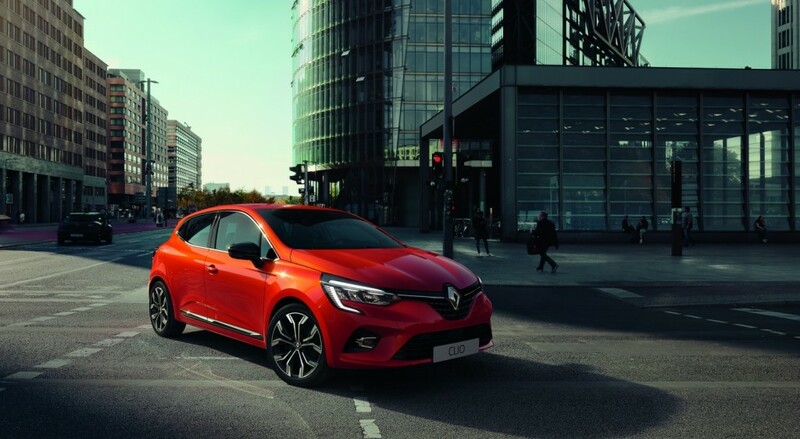 Renault is today relaunching its scrappage scheme, enabling customers to save up to £5,000 on a brand new car. The Abarth 124GT pricing has been announced for UK customers. Revealed at the Geneva International Motor Show, the Abarth 124GT comes as standard with a carbon fibre roof, 17” OZ Ultra-Light alloys, Bose® sound system and Visibility pack including; dusk and rain sensors, rear parking sensors and adaptive front LED headlights and is limited to just 50 cars in the UK. Hannover, Germany - September 19th, 2018 – Today at the Hannover Motor Show, Groupe Renault introduced the world premiere of Renault EZ-PRO, an autonomous, electric, connected and shared robo-pod concept, for the future of agile, last-mile delivery solutions for every type of professional. 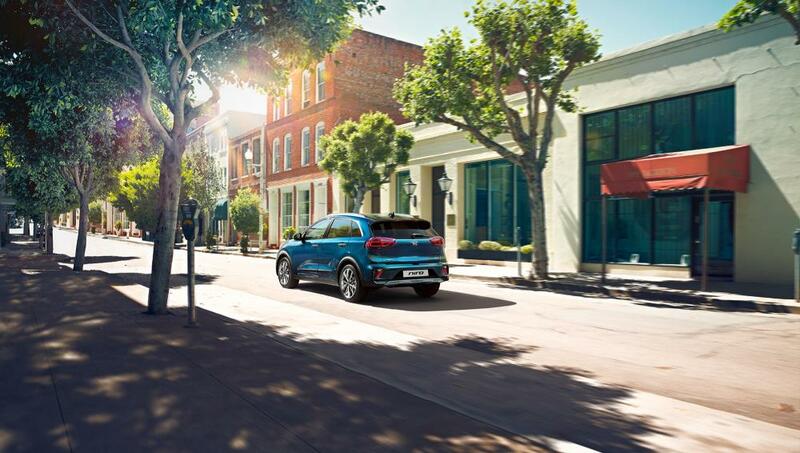 The all-new Kia e-Niro will offer owners a driving range of up to 301 miles (485 kilometres)* on a single charge when it goes on-sale across Europe at the end of 2018. 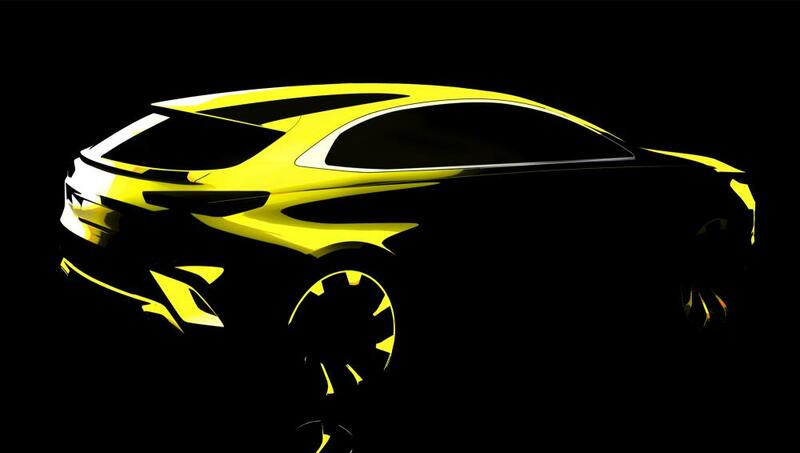 The e-Niro, Kia’s first fully-electric crossover utility vehicle, will be revealed in European specification at the 2018 Paris Motor Show, before sales begin later this year. 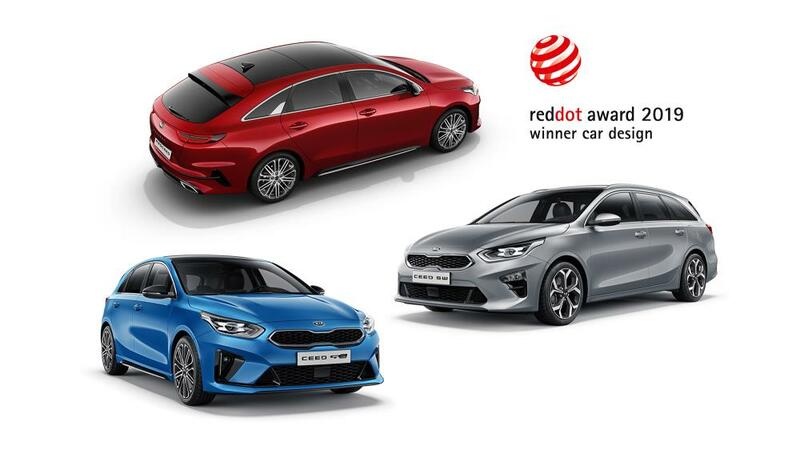 The all-new Kia Ceed GT will be more accomplished and fun-to-drive than ever, and make its public debut at the 2018 Paris Motor Show in October, alongside the all-new ProCeed GT. 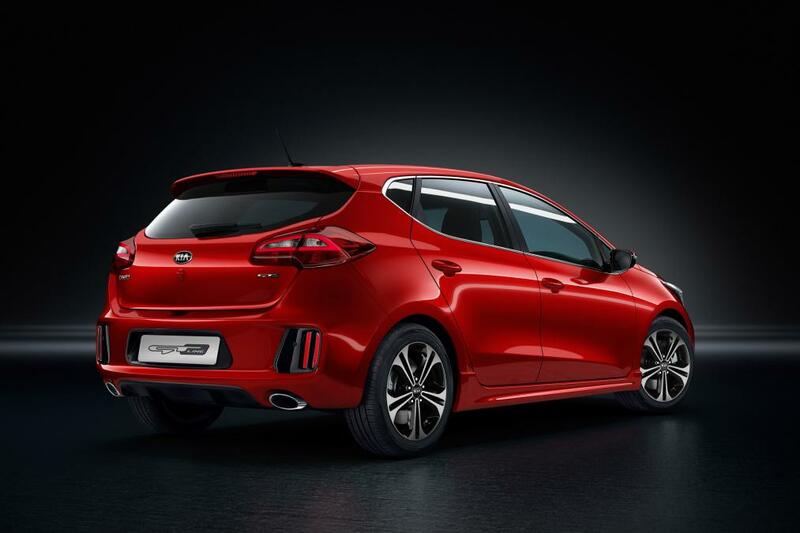 The all-new Kia ProCeed merges stunning design with the space and versatility of a tourer in a five-door shooting brake body. 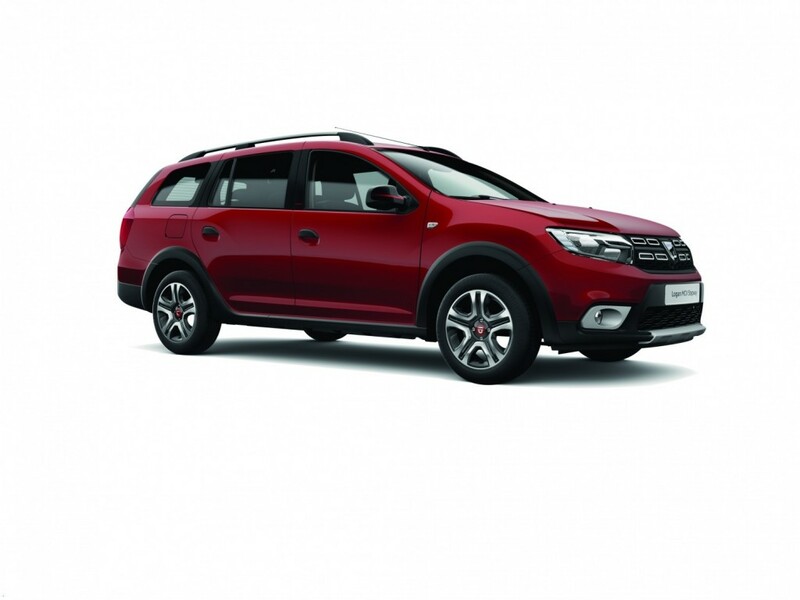 The ProCeed will make its public debut at the 2018 Paris Motor Show, before going on sale exclusively to European drivers at the beginning of 2019. Suzuki GB PLC is very pleased to announce that it will continue as the principal partner and shirt sponsor of MK Dons for a further three years. 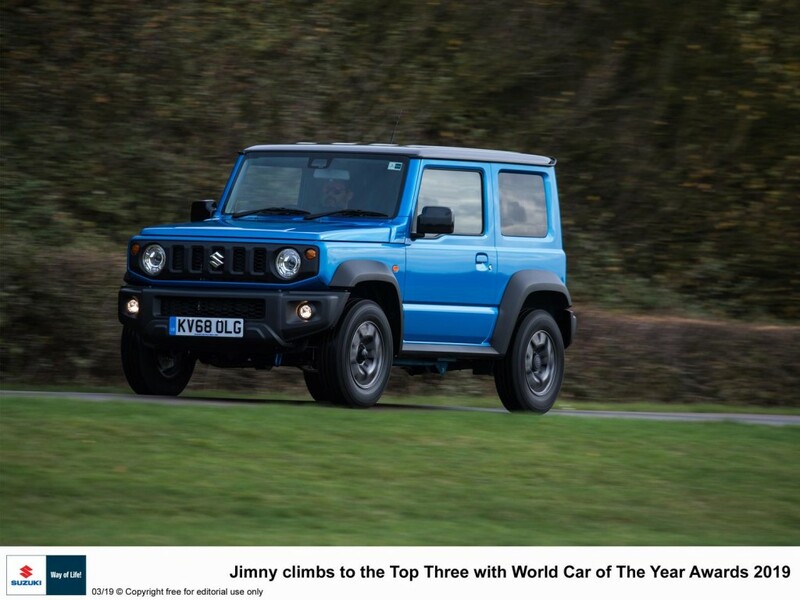 Suzuki is celebrating some very good news from the results of the 2018 What Car? Reliability Survey in which readers report on their ownership experience after the first year and up to four years old. The brand with the Scorpion badge is introducing the new Abarth 595 range, which embodies the evolution of their most iconic model. 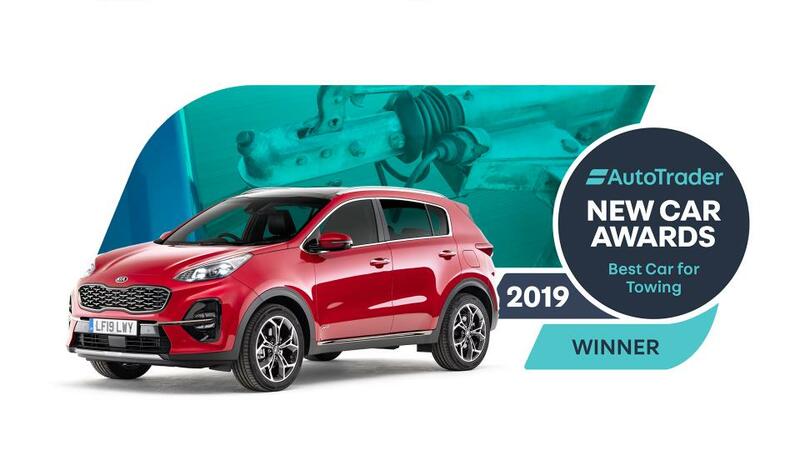 Kia Motors (UK) Ltd. has once again topped the summer survey of dealer attitudes conducted by the NFDA.